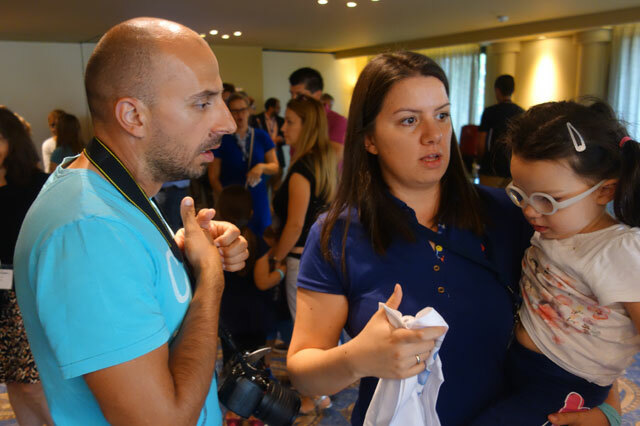 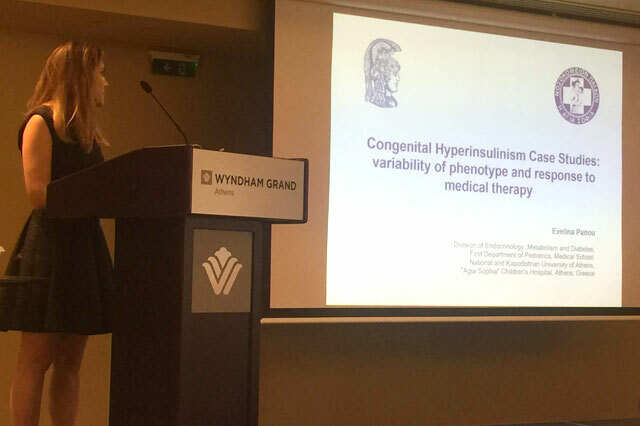 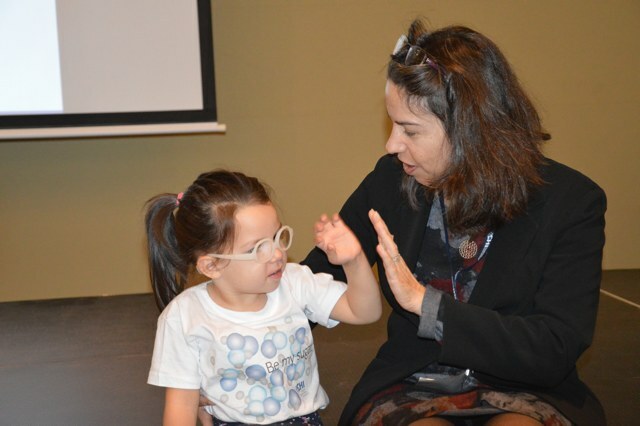 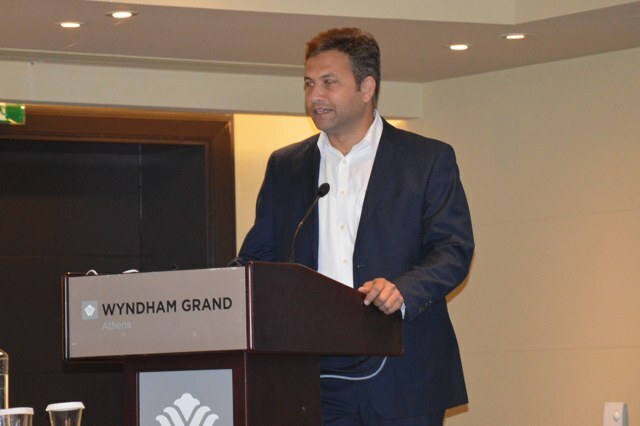 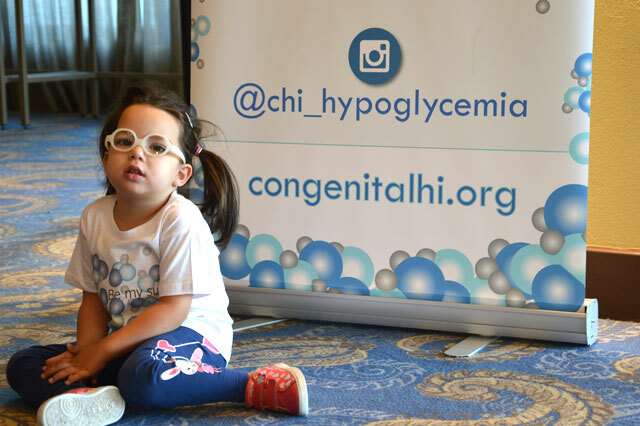 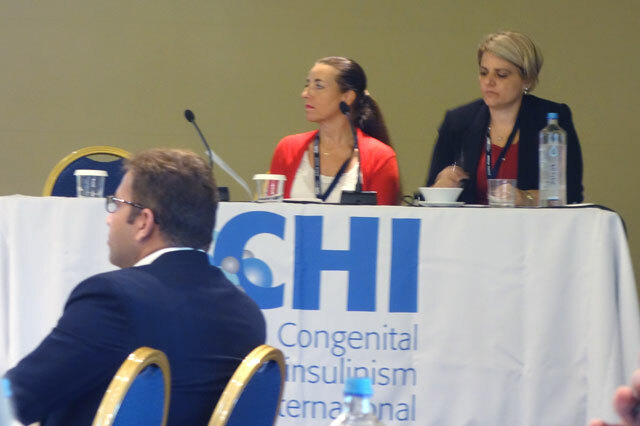 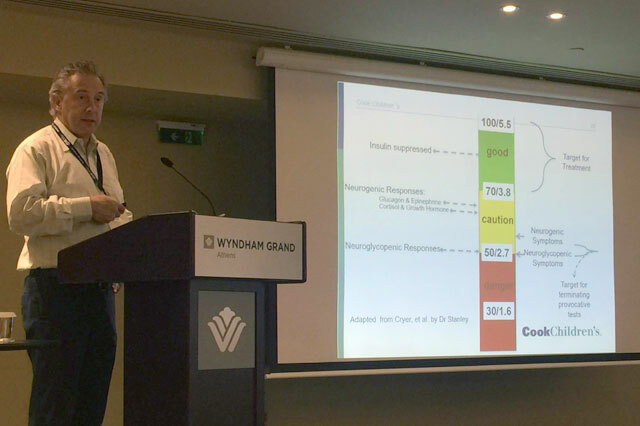 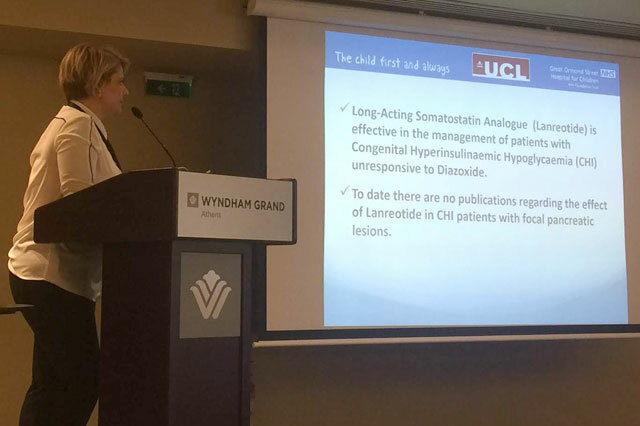 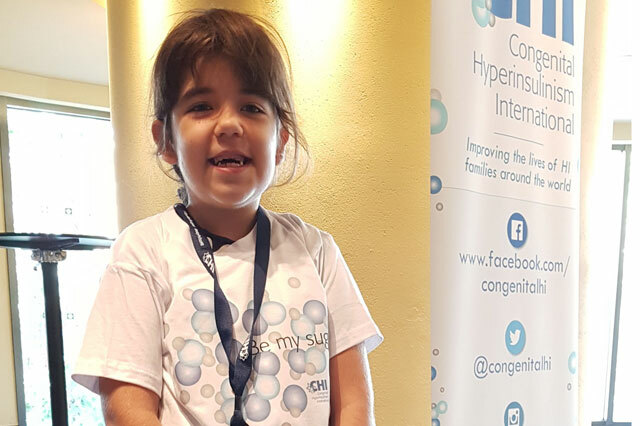 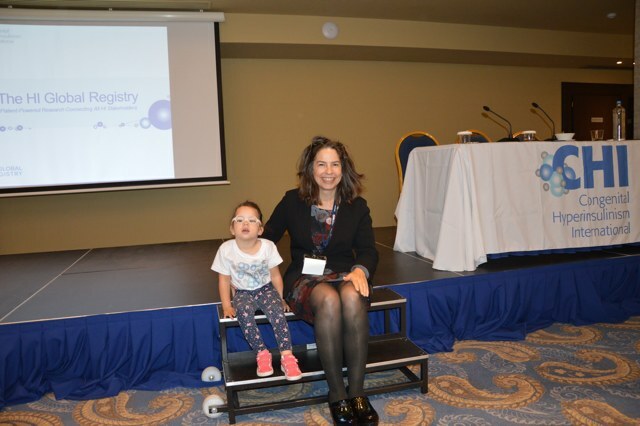 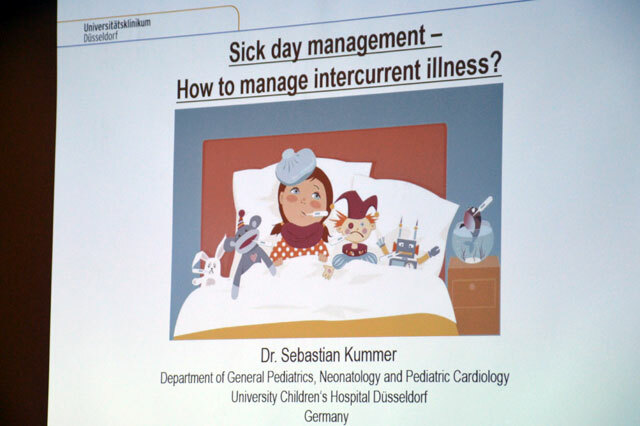 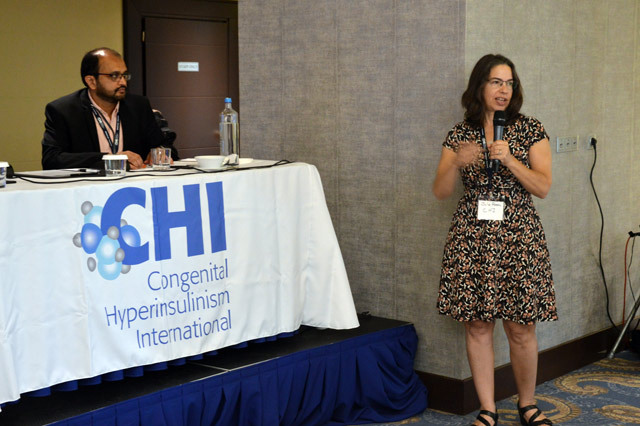 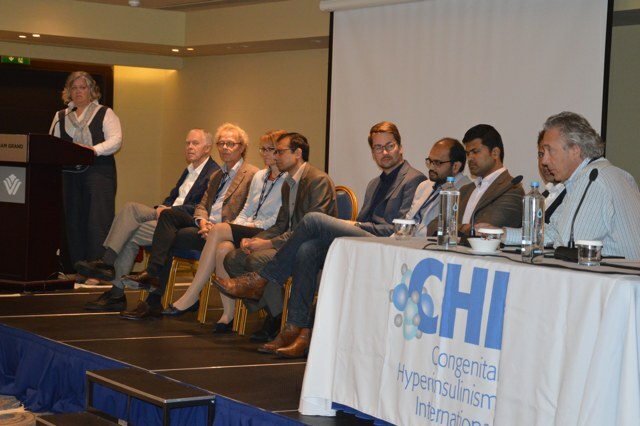 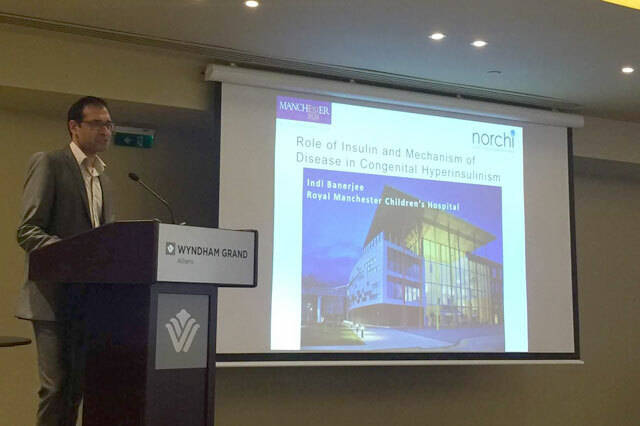 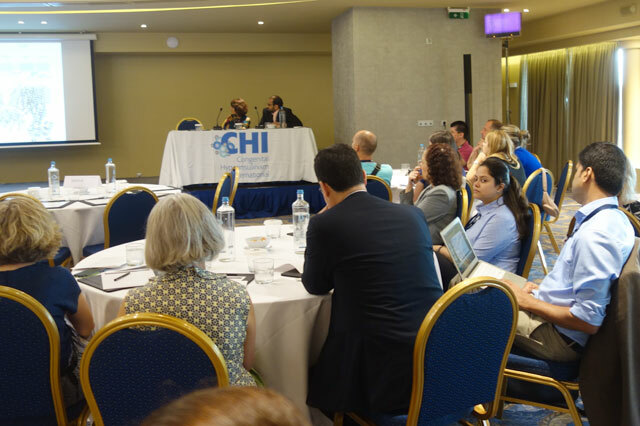 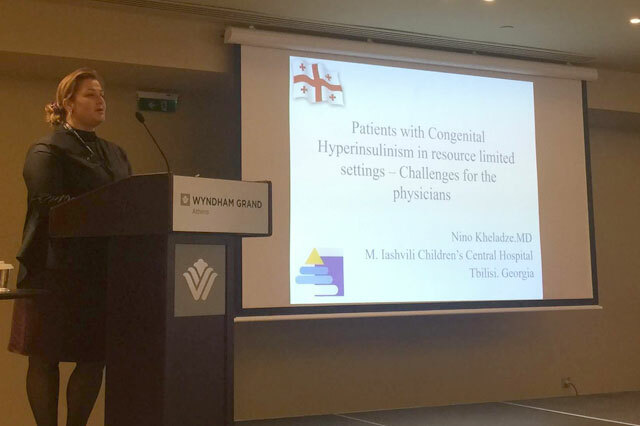 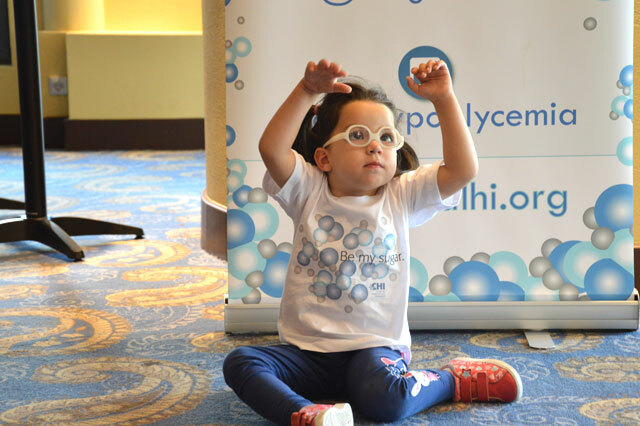 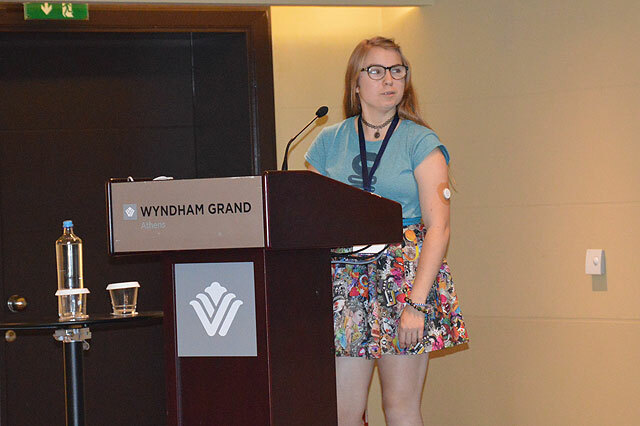 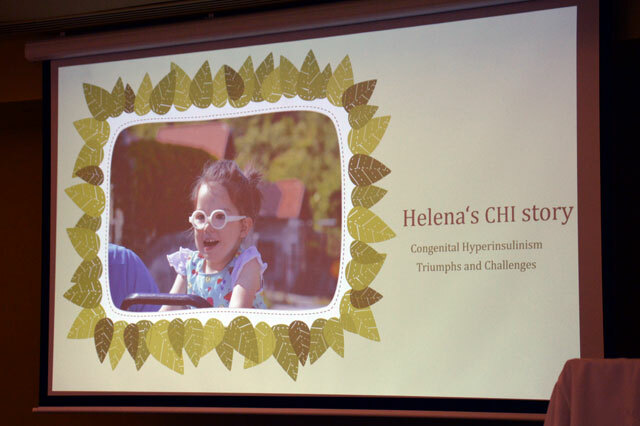 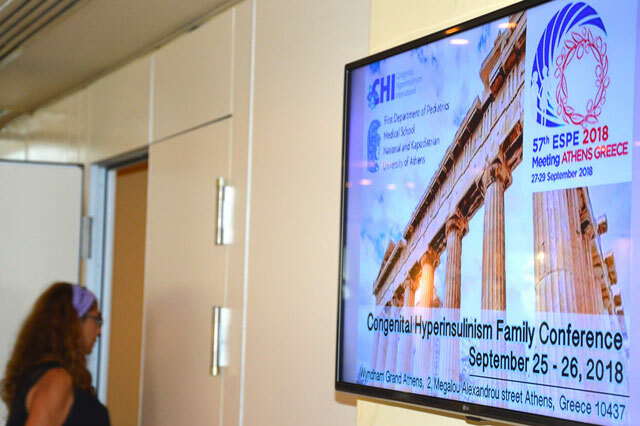 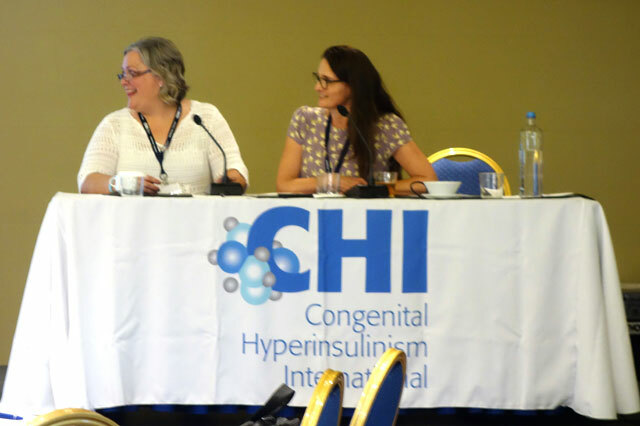 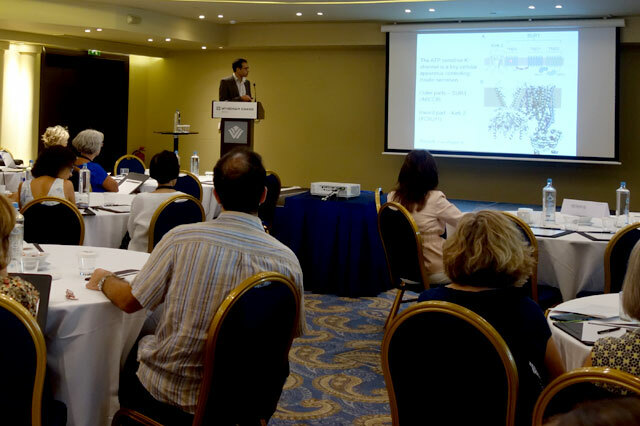 The conference featured world-renowned physicians, researchers, and specialists who treat children with congenital hyperinsulinism (HI). 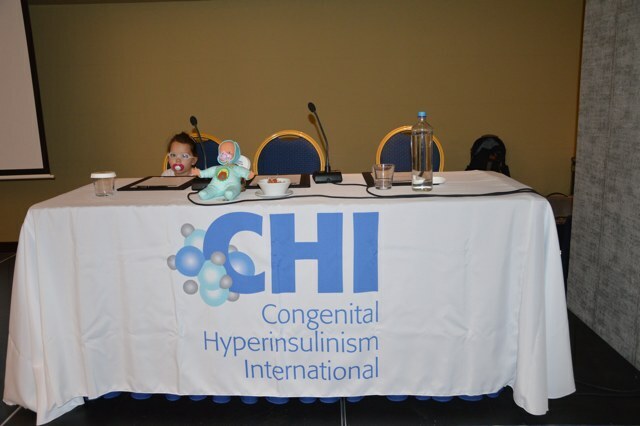 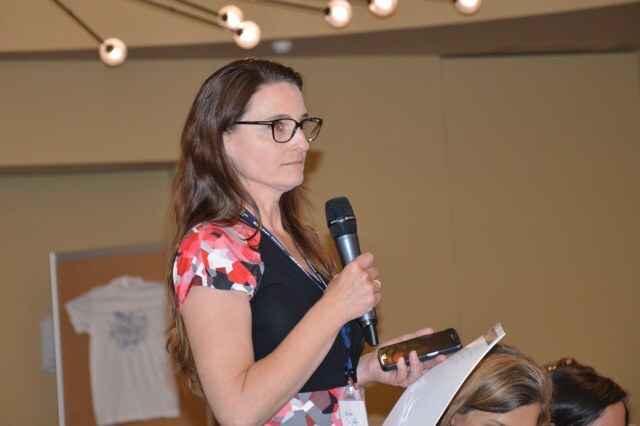 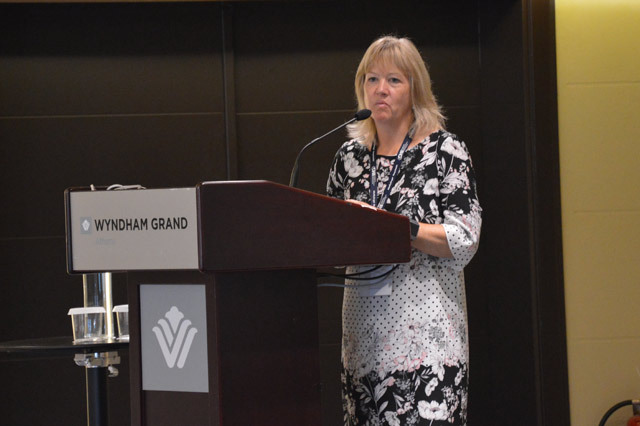 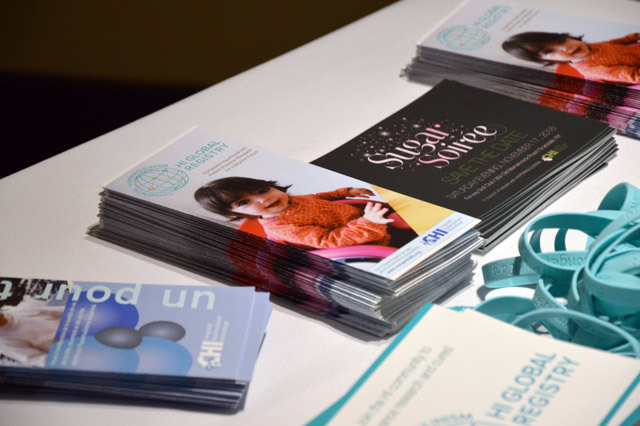 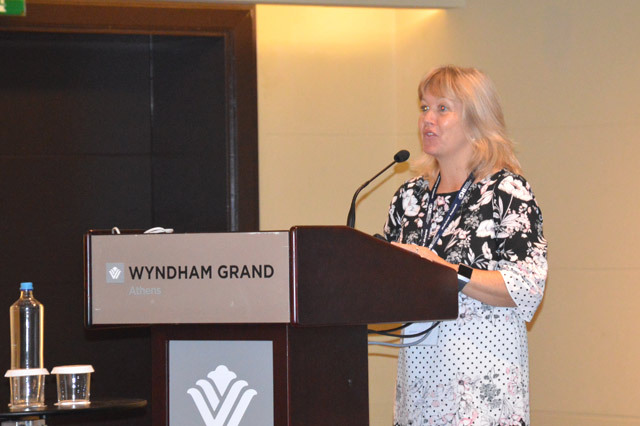 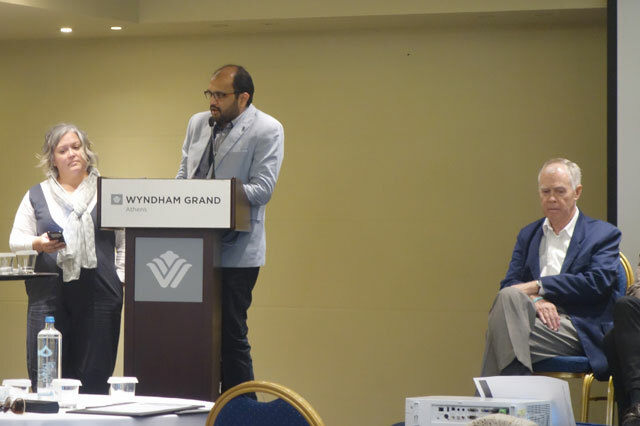 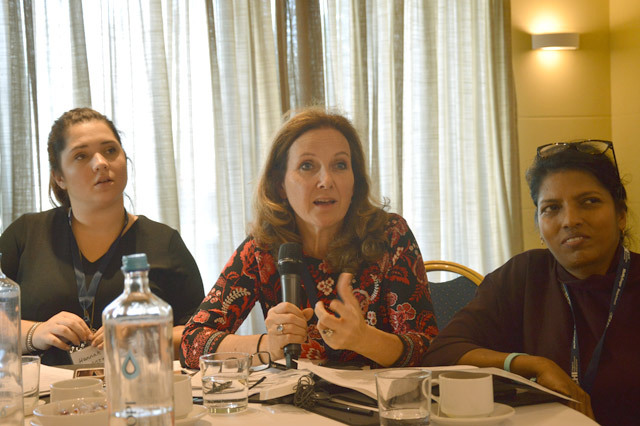 In addition, parent and patient advocacy leaders spoke at the conference. 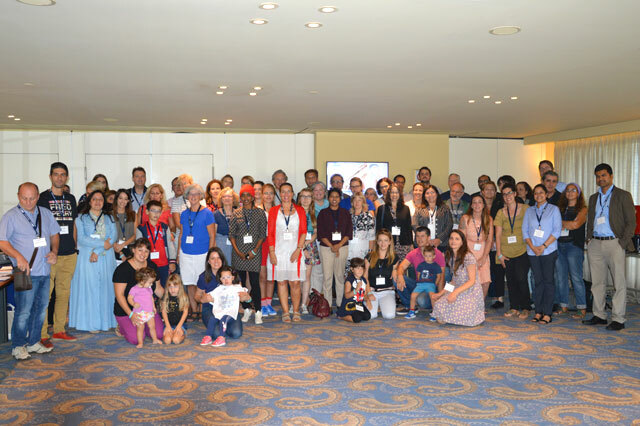 The conference also served as an opportunity for HI families to meet and share their experiences with other HI families. 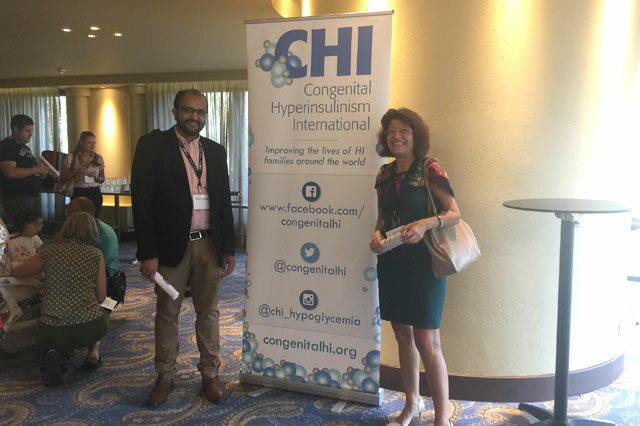 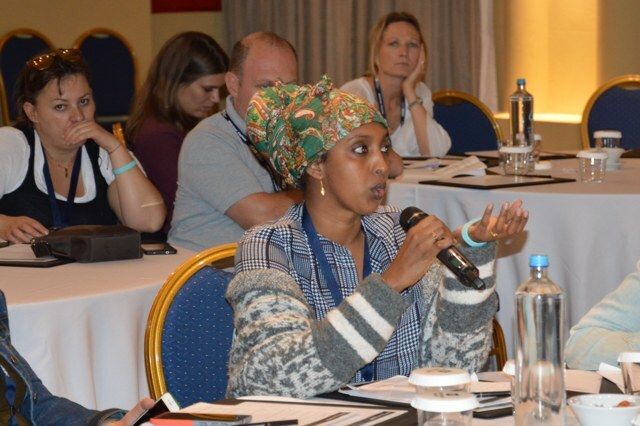 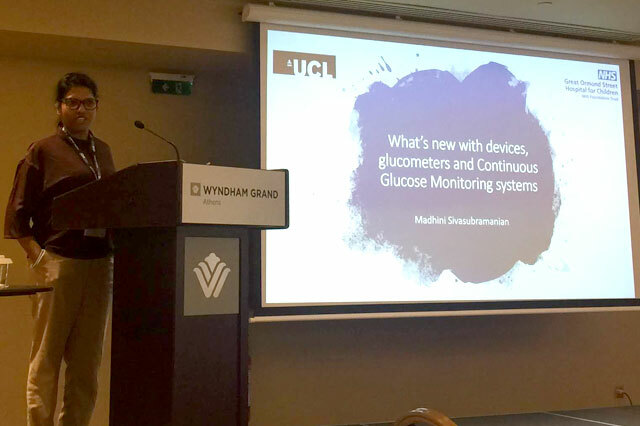 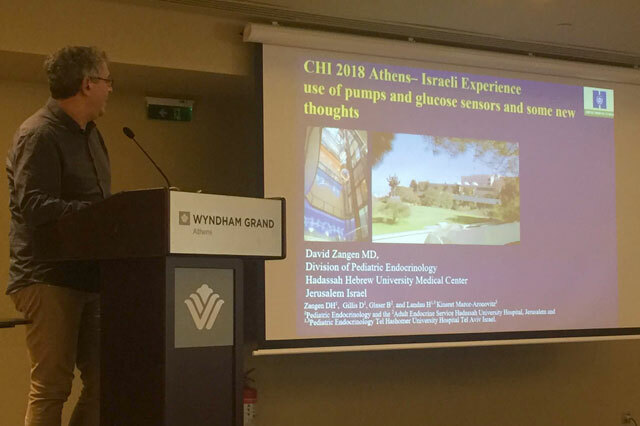 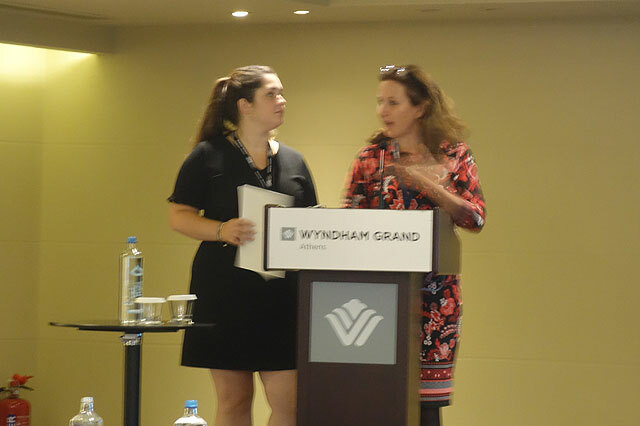 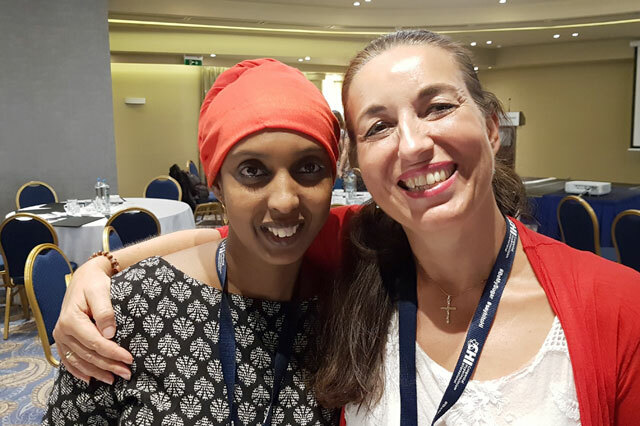 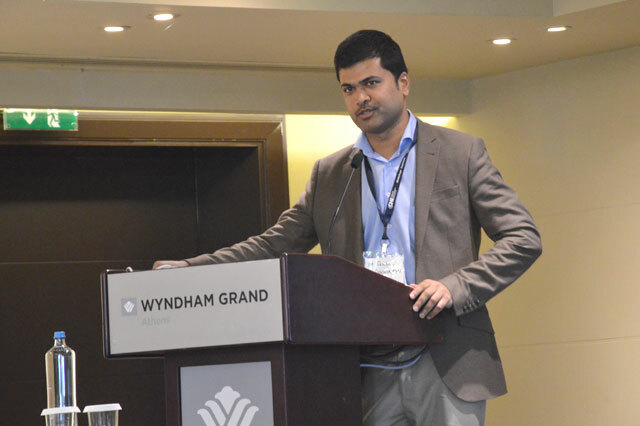 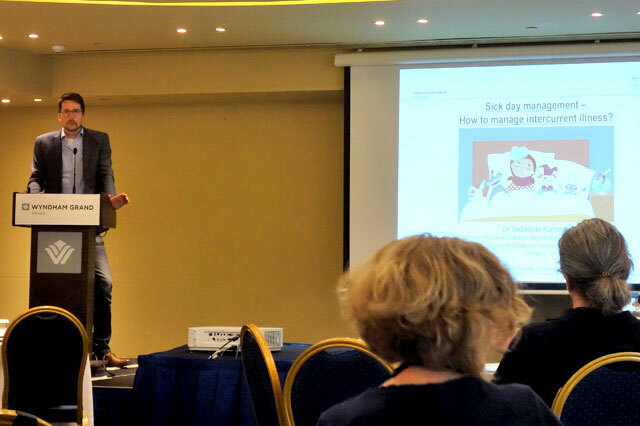 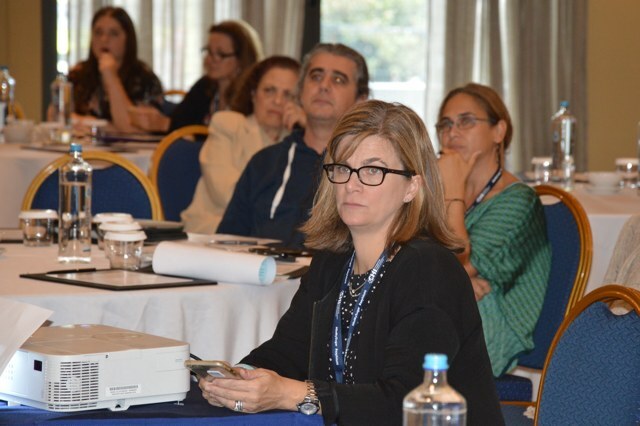 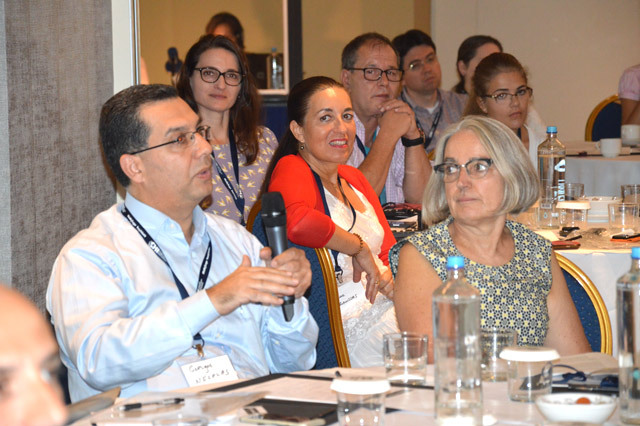 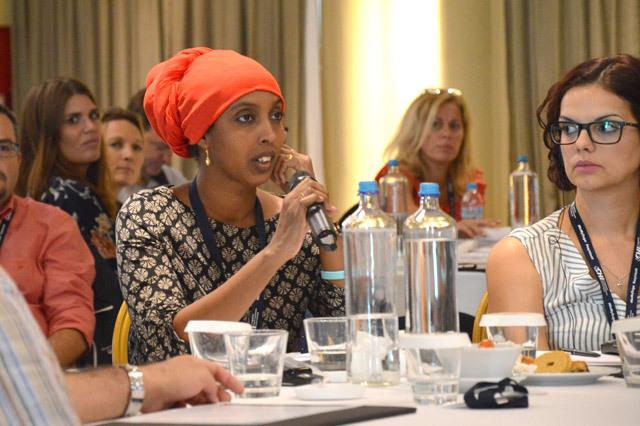 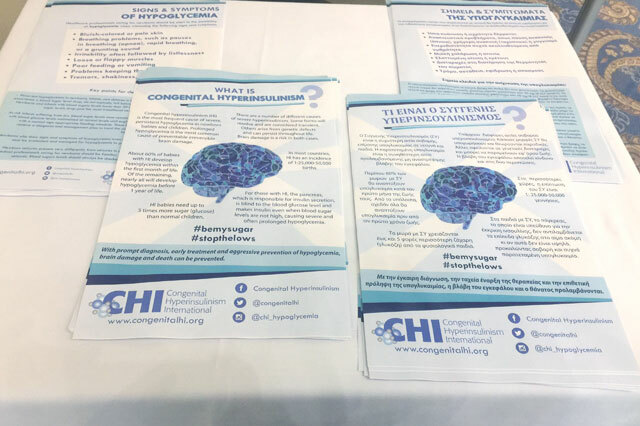 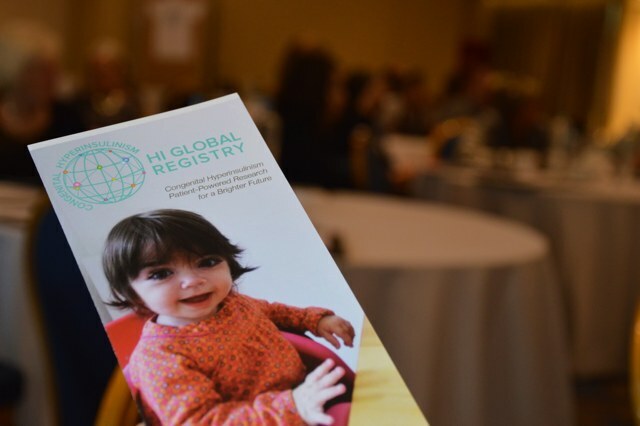 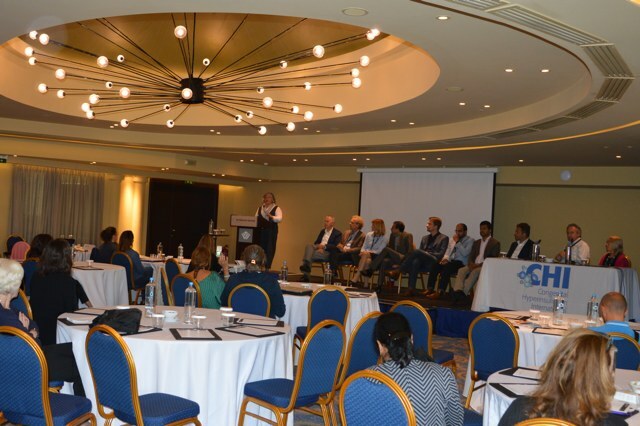 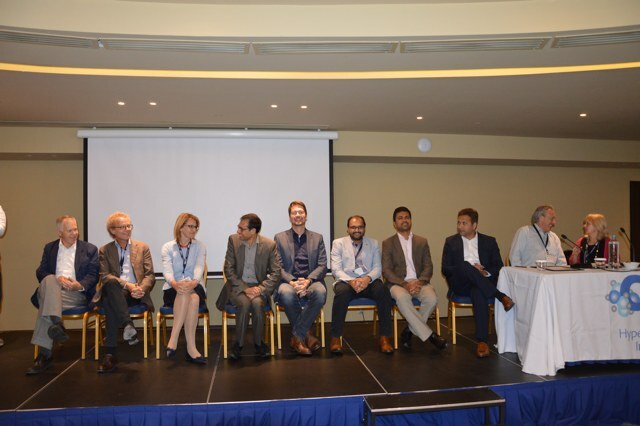 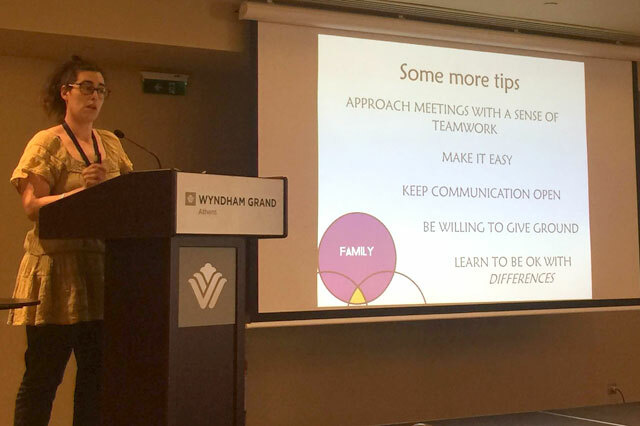 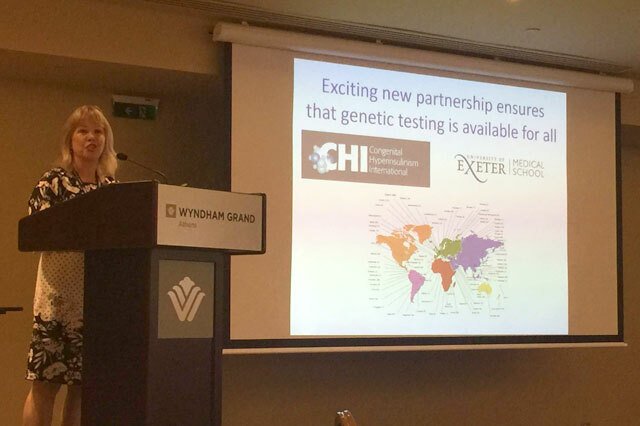 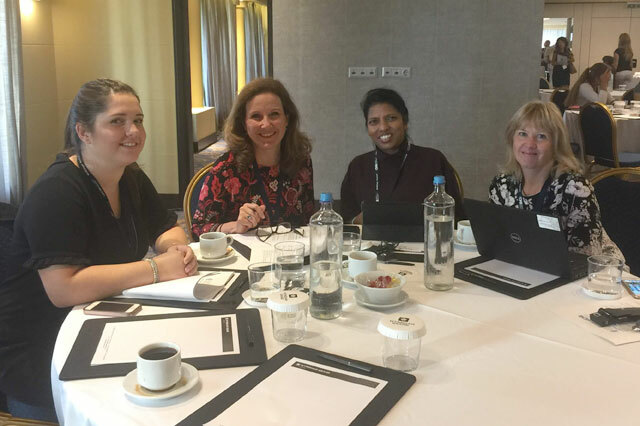 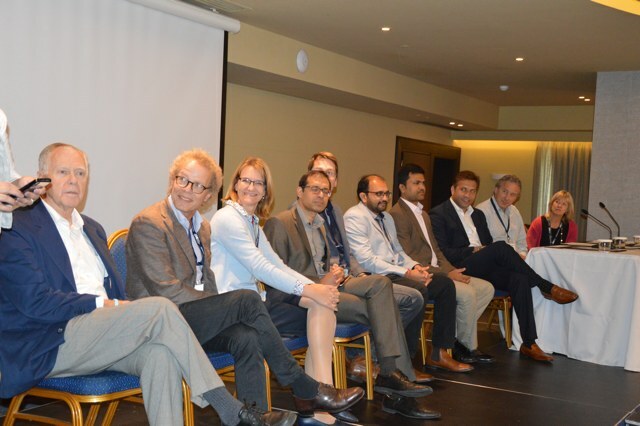 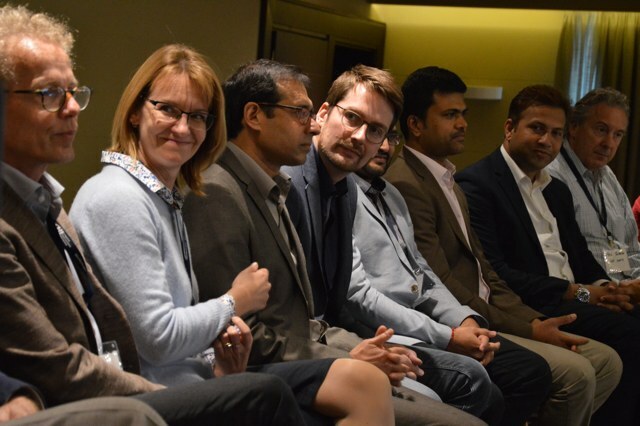 The conference was a fantastic opportunity to learn more about all aspects of the condition and to meet and get to know other members of the global HI community. 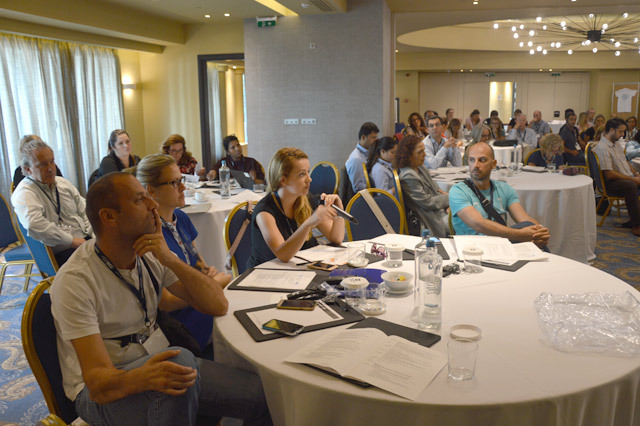 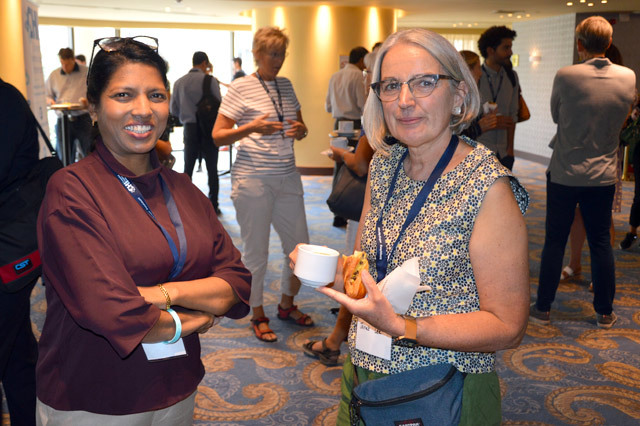 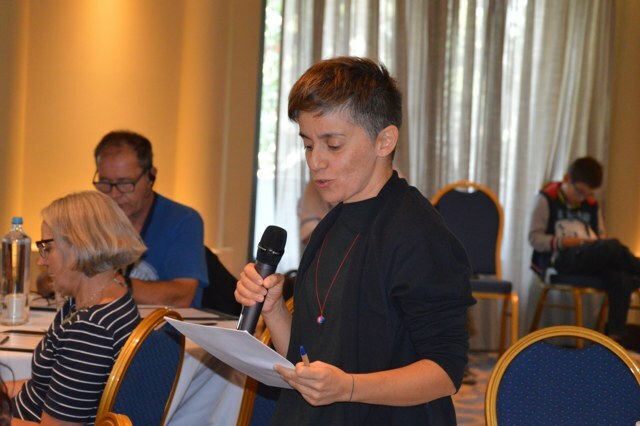 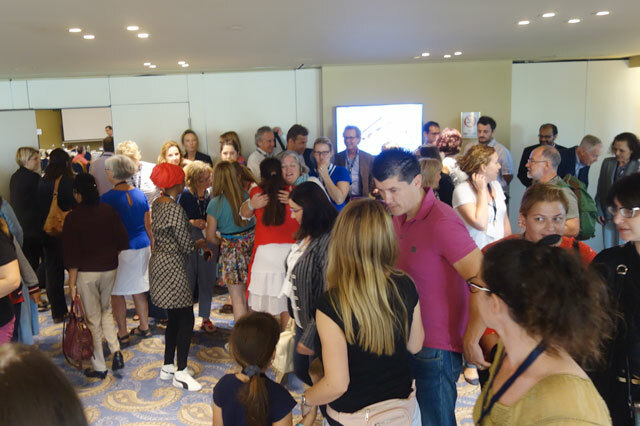 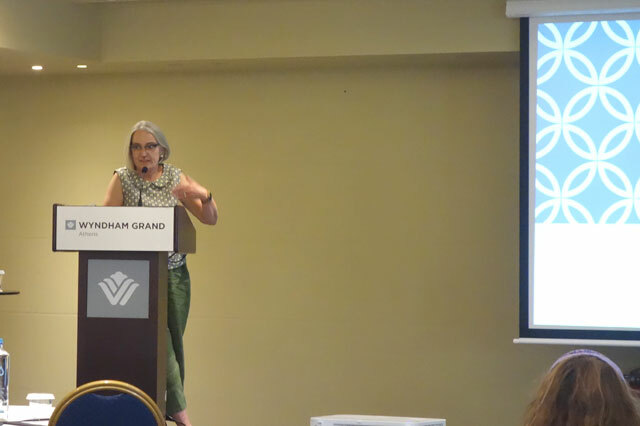 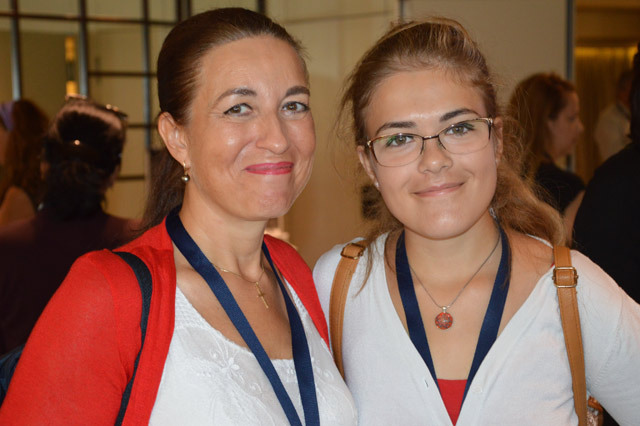 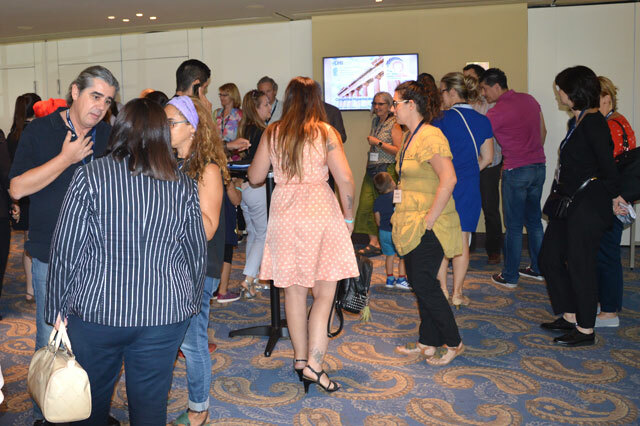 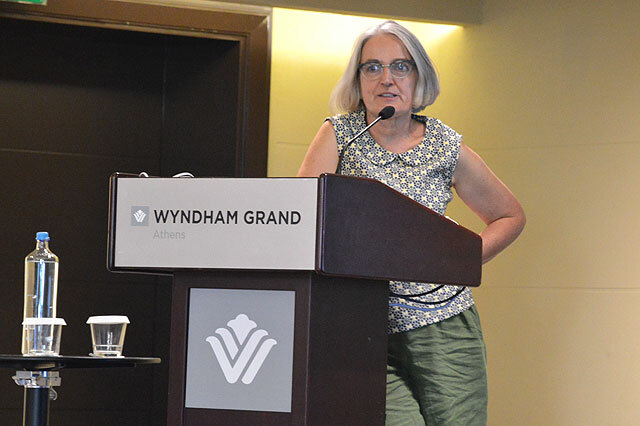 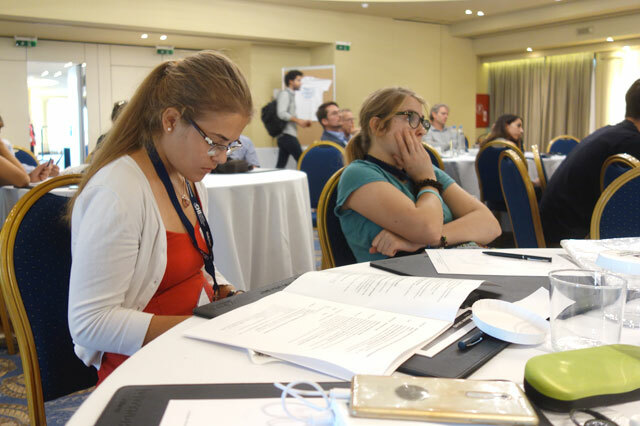 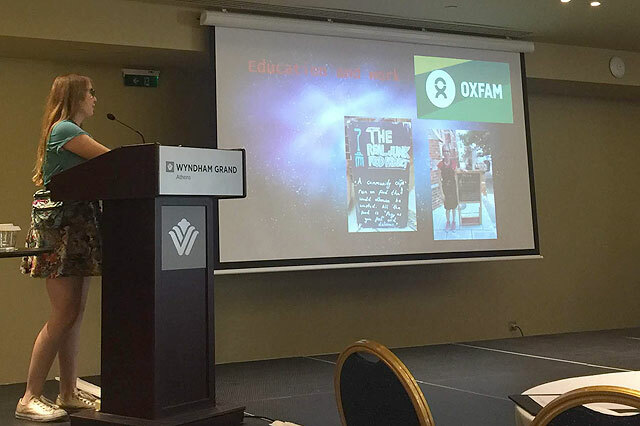 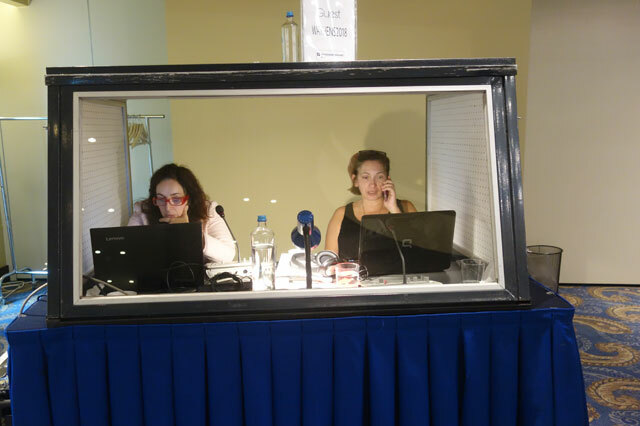 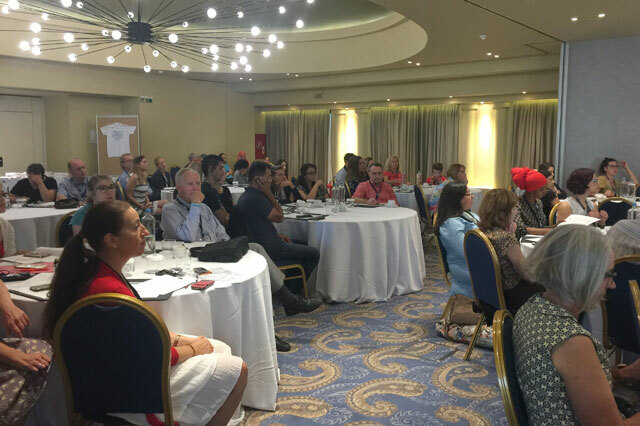 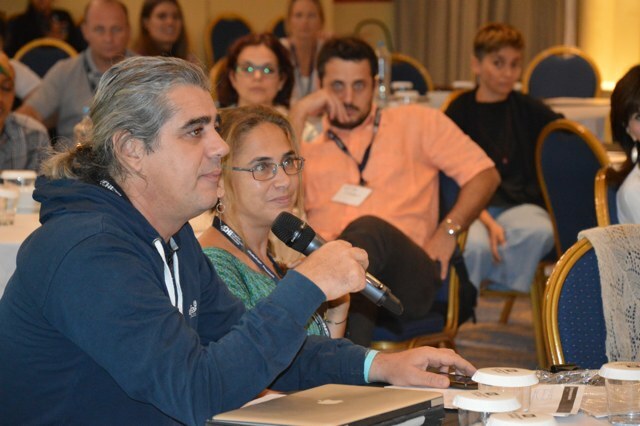 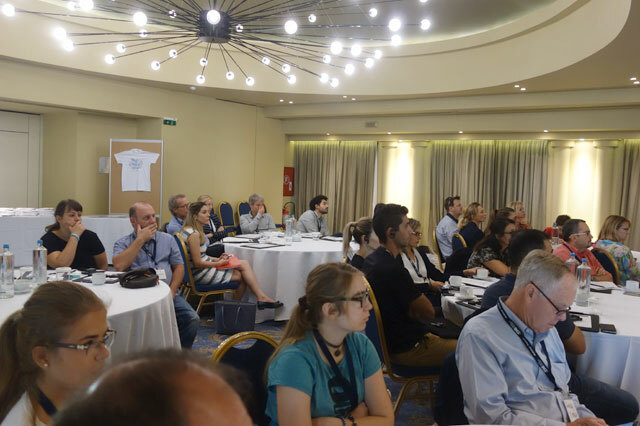 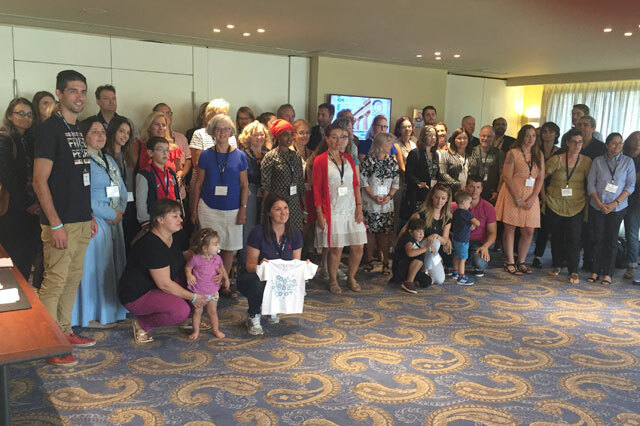 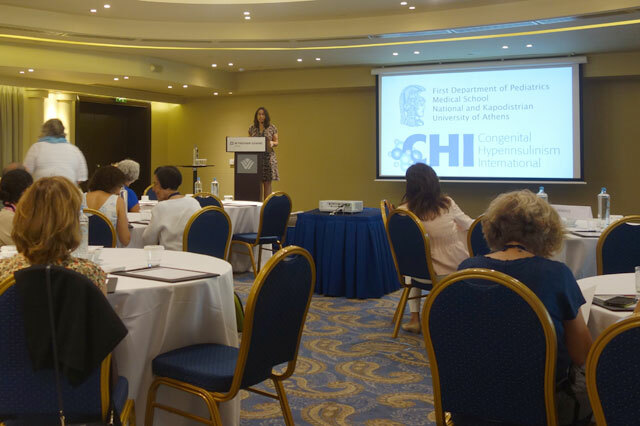 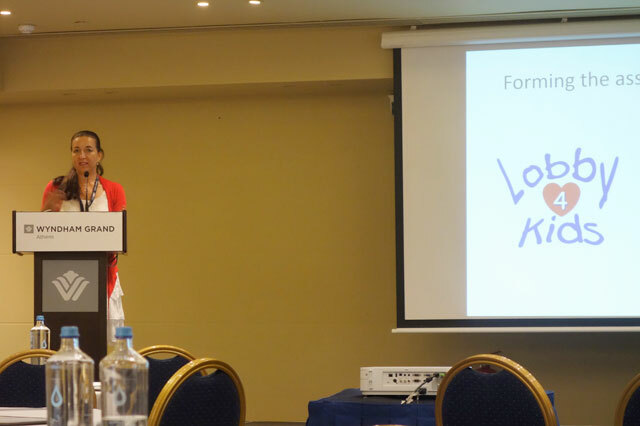 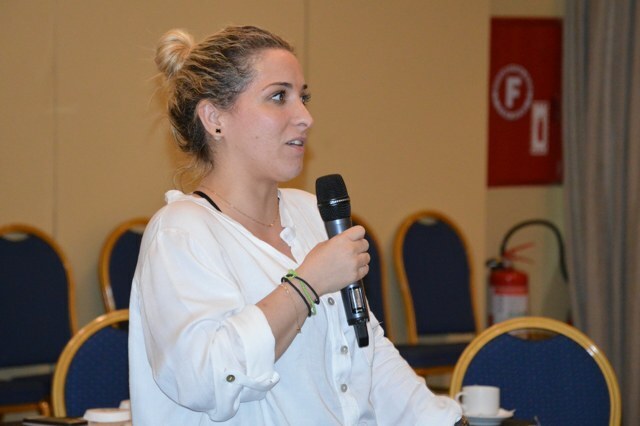 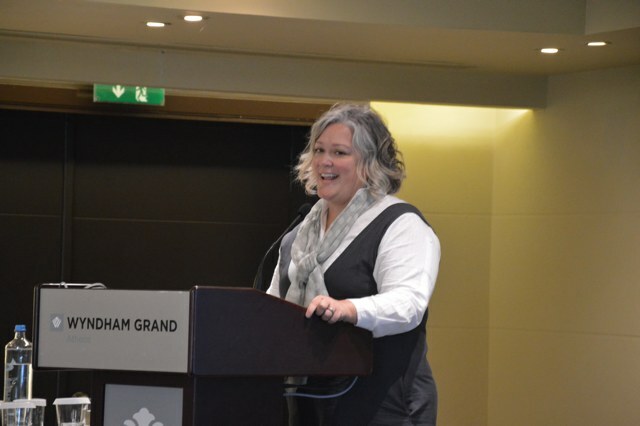 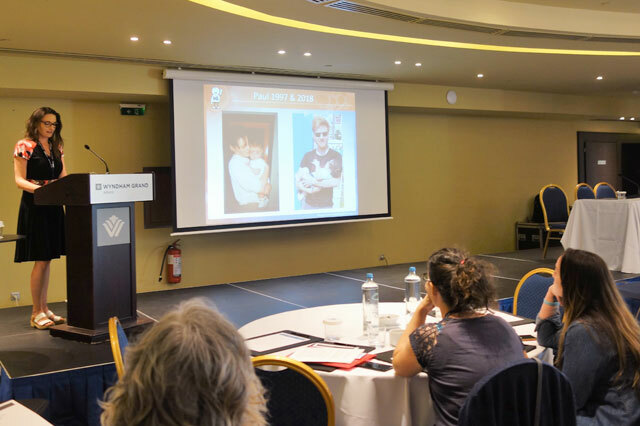 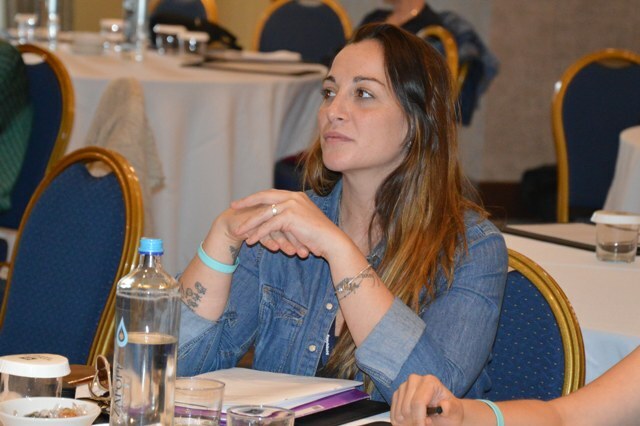 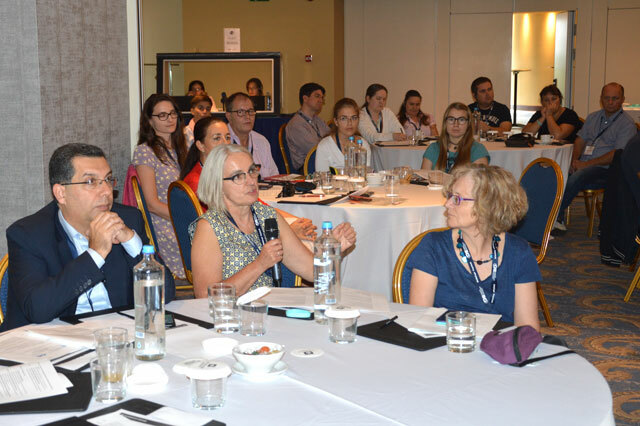 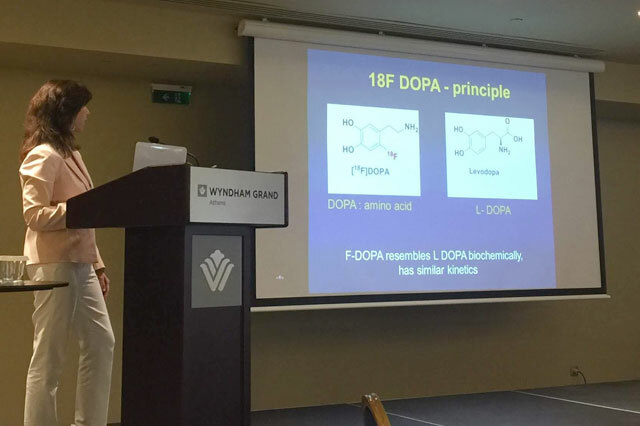 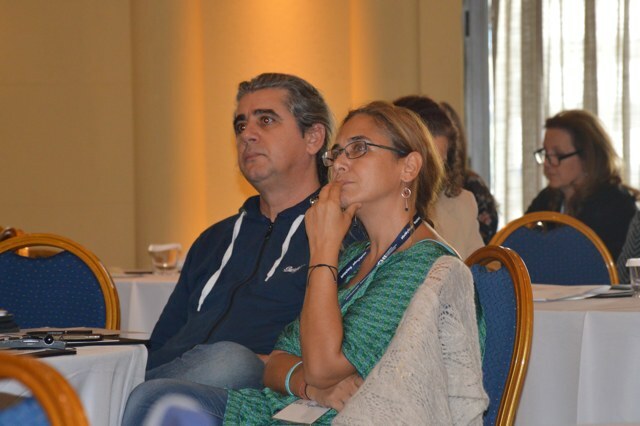 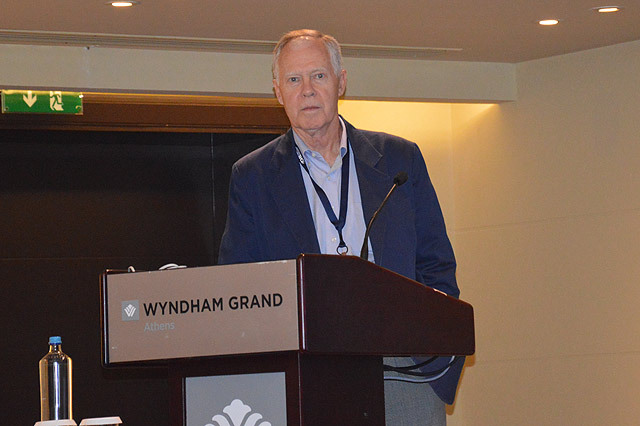 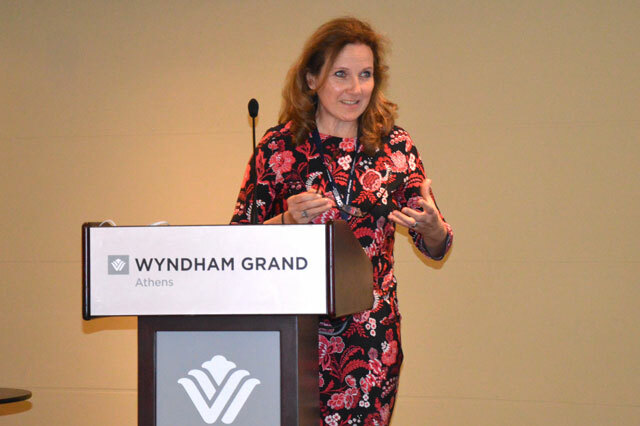 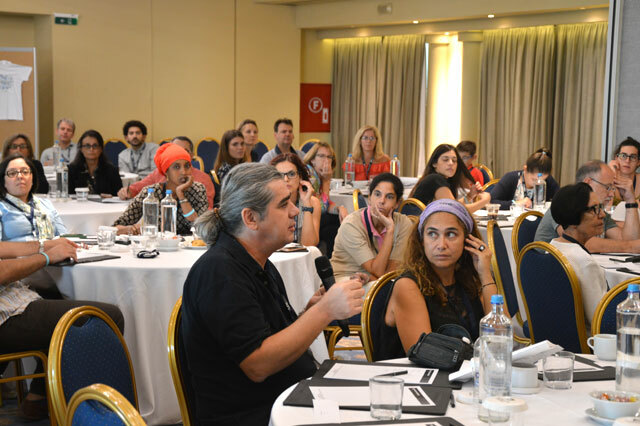 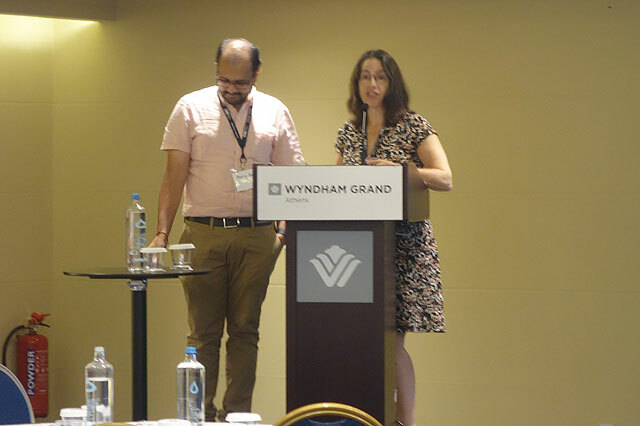 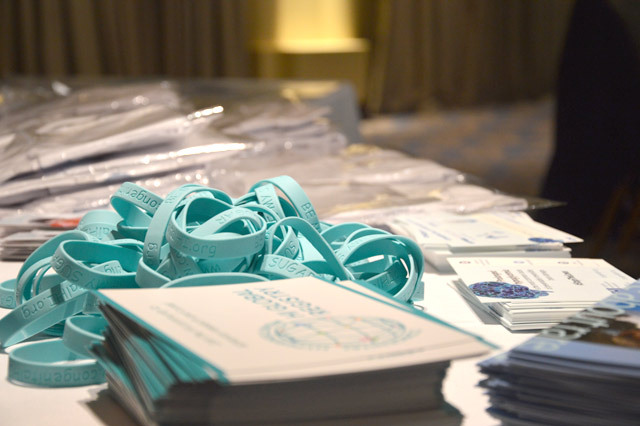 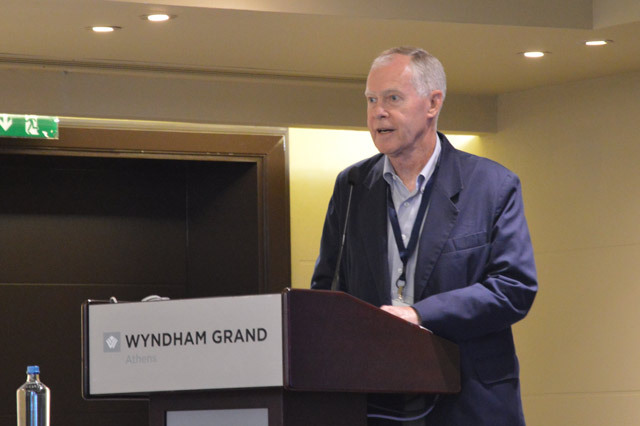 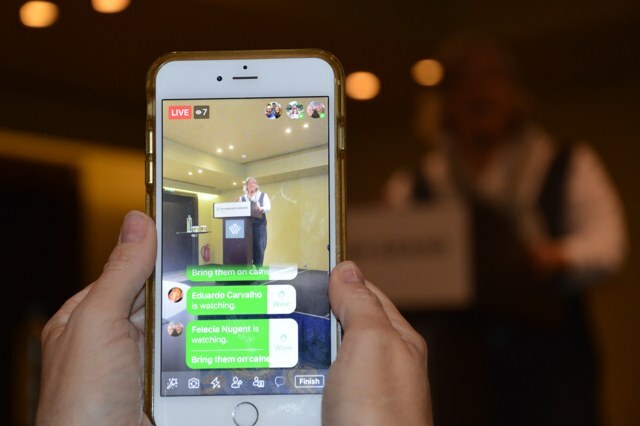 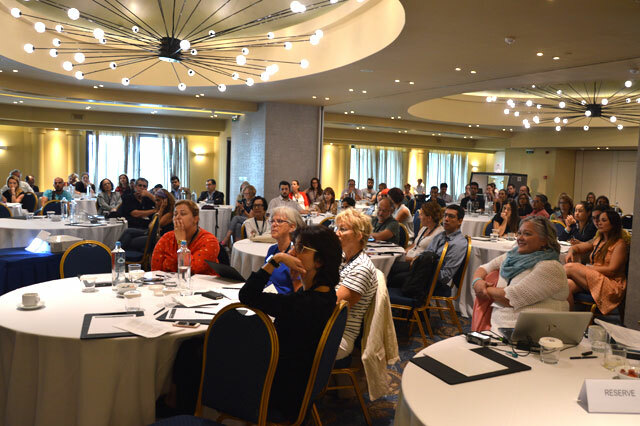 Click here to view 31 presentations given at the 2018 Family Conference in Athens, and scroll down to view a slideshow of highlights from the event.